Inspection services for every home’s every need. 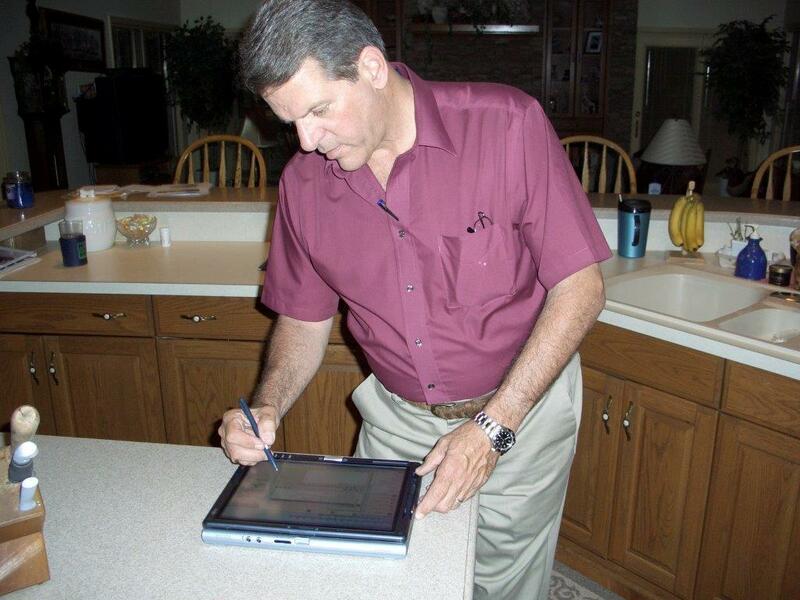 Your home inspector’s duty is to spot visible, accessible defects present at the time of inspection. These range from small issues – a leaky pipe, a broken outlet – to larger problems like structural or foundational weakness. 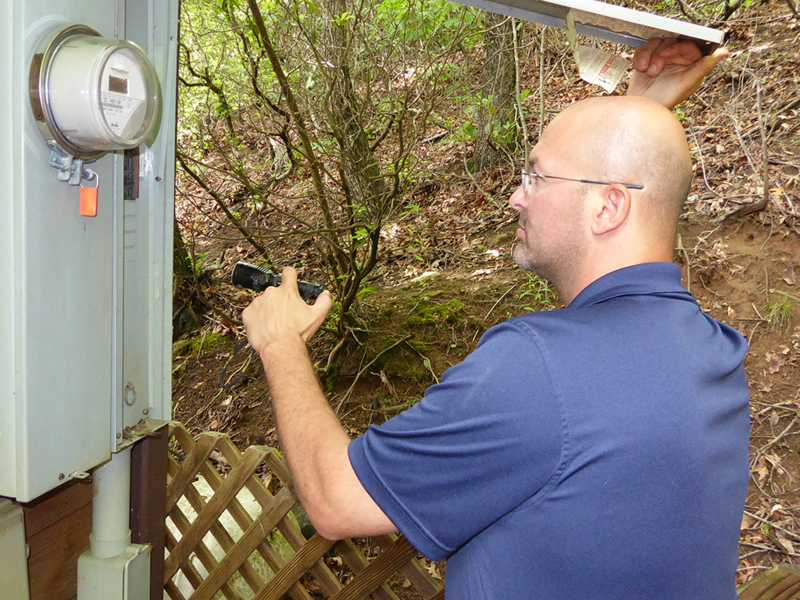 A properly trained, third-party home inspector from United Home Inspection, LLC knows how to find these issues. Erosion is a particularly important concern for homes in western North Carolina. Because of this, our inspections also check the surrounding land for early signs of erosion, so that you can enjoy your property for years to come. After your inspection is complete, we will send you an interactive, electronic report with high-definition photos and clear explanations of what we found. You can browse this report from the comfort of your smartphone, computer, or tablet. Should your identify something that needs repair, our reports include a Create Request List™ feature. The CRL™ allows viewers to collect items directly from a report and combine them into a single, standardized list for repair, replacement, or to make a list for future home improvement projects. This list is accessible to the buyer, seller, and realtor, and is the same for all viewers. This standardization streamlines communication, reduces liability, and can help get your repairs done faster. Our partnership with you does not stop at report delivery. Your home inspector will remain available by phone or email for further clarification, questions, or even local contractor recommendations. Depending on what an inspector finds, a home inspection can significantly alter the course of a home sale. If you’re selling your home, a pre-listing inspection gives you many advantages. A professional inspector can find areas that might turn off a buyer so that you can make arrangement for them to be fixed before you put your house on the market with confidence. If you’re buying a brand new property, you’re investing in construction unweathered by time or previous occupants. Before you turn that house into a home, make sure you’re getting what you paid for! A new construction inspection checks for construction errors or defects before your Final Walk-Through so that the builder can correct or rebuild problematic areas. New homes are not without problems of their own! If you have a 1-Year Warranty, hire United Home Inspection to inspect your home before your warranty runs out so that someone other than you will be responsible for any repairs covered by your warranty! 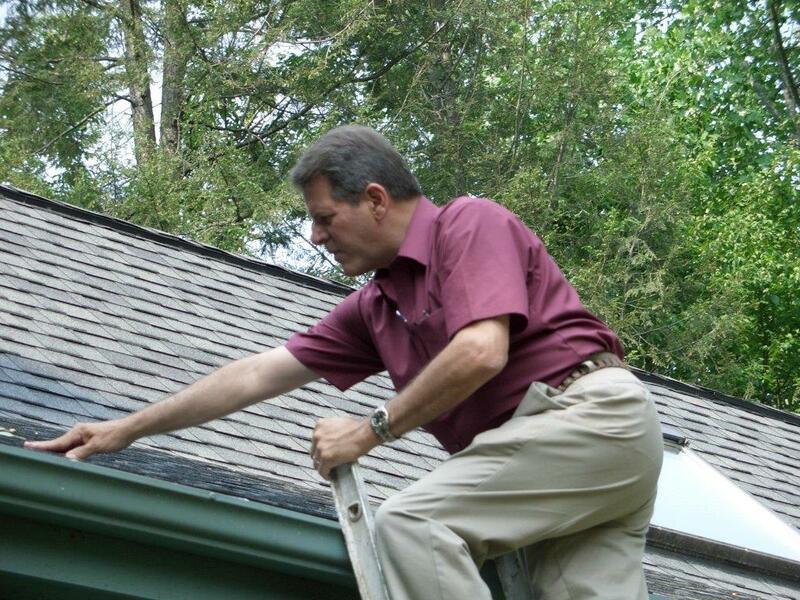 Regular home maintenance is easy and helpful: cleaning your gutters, changing your filters, lawn care and more are easily performed by any homeowner. But many issues begin where the untrained eye doesn’t see them, which is why a periodic home maintenance inspection is so useful! During your inspection for safety issues and other potential defects, we will identify important maintenance items and will teach you about how they function and work together. Our professional guidance can help you become a more informed and responsible homeowner. When soil or well water breaks down, it releases small quantities of a radioactive gas called radon. A certain amount of radon exposure is normal, but excessive amounts can cause air quality and health problems for a home’s occupants. We use state of the art tools to ensure radon levels in your home are below the EPA action level of 4 picoCuries of radon per liter of air. If you’re above the recommended levels, we can point you in the right direction for a radon mitigation system. Do you know what’s in your water? Well water is susceptible to ground pollution, and even the highest quality city water can be contaminated by poorly maintained pipes and other equipment. We offer water testing that checks for harmful levels of arsenic, lead, and other substances so that you can keep your family safe. Termites are dangerous because of their favorite food: wood. While they’re an important part of any wilderness ecosystem, they are not welcome in your home. Termites can cause extensive damage before you even see them! Our termite inspection checks their favorite areas of your house: floorboards, supporting beams, deck pillars, and more. United Home Inspection coordinates with a professional pest control company who can perform their services at the same time as we do ours to save you valuable time. Book your inspection with United today!